Gorgeousss! The colors look beautifully blended together. Love it! This is so spot on, picture perfect! 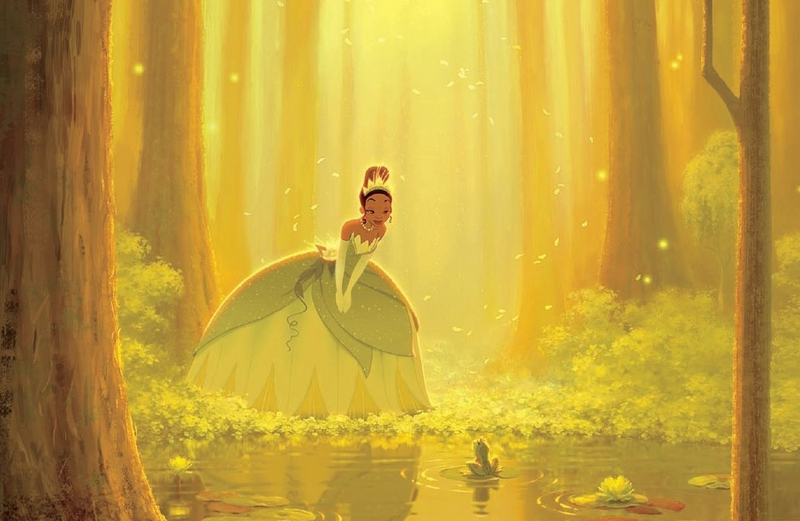 It totally evokes Tiana's gorgeous green dress and the lip color is so beautiful!! Adding it to my wish list. Gosh, this is so pretty. I love it. GORGEOUS!!! I love all of your looks! You do such an amazing job! Ooh..so pretty. Love the shimmery green color! One of those Disney princesses I really wanna keep! 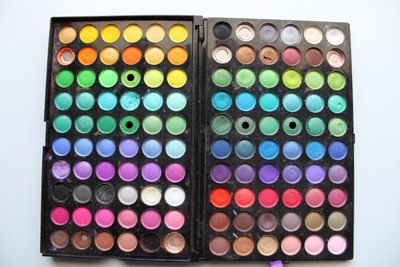 I have princess Tiana dolls and I wanna try wearing this gorgeous shades on my eyes too! Umm... how did I miss this?? I LOVE this! I love the different tones and finishes of green and the placement of them! It's such an artistic look! It's beautiful!